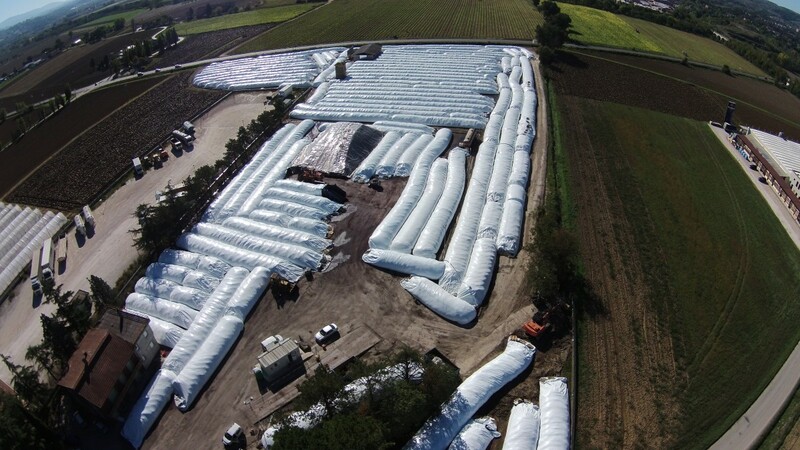 APIESSE LTD It is an Italian company founded in 1987 by origin of its founders in order to disclose the technology silage bags. 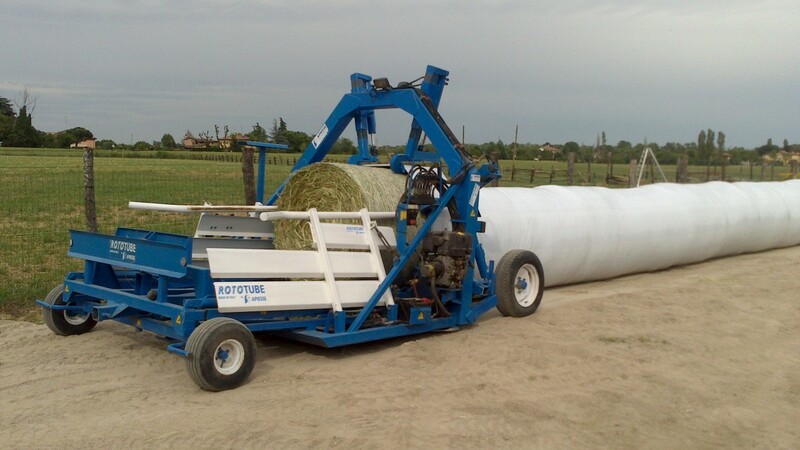 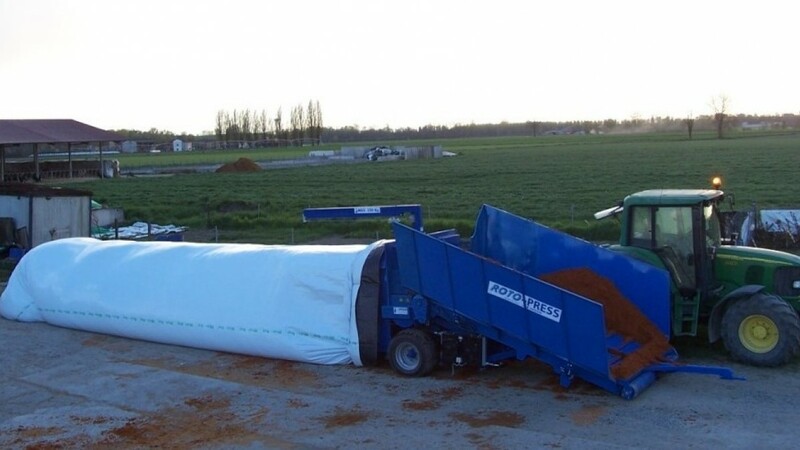 The main activity of this company is to produce and market agricultural machinery for silage in bags. 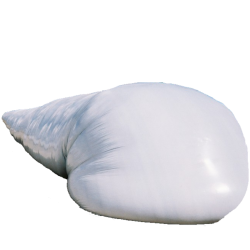 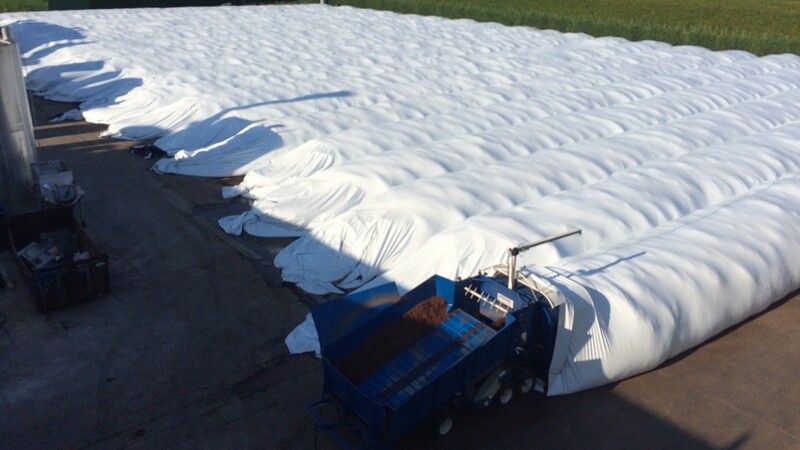 The bags silage is to fill a bag or sack of polyethylene and used as a container for storage of silage anaerobic agricultural, or other organic wet, damp-products of the food industry in order for their conservation. 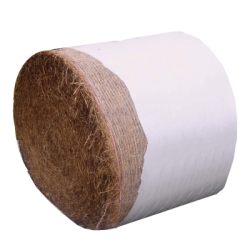 APIESSE always promoted and developed the system of "bag" as flexible container of multi products promoting technology "bag". 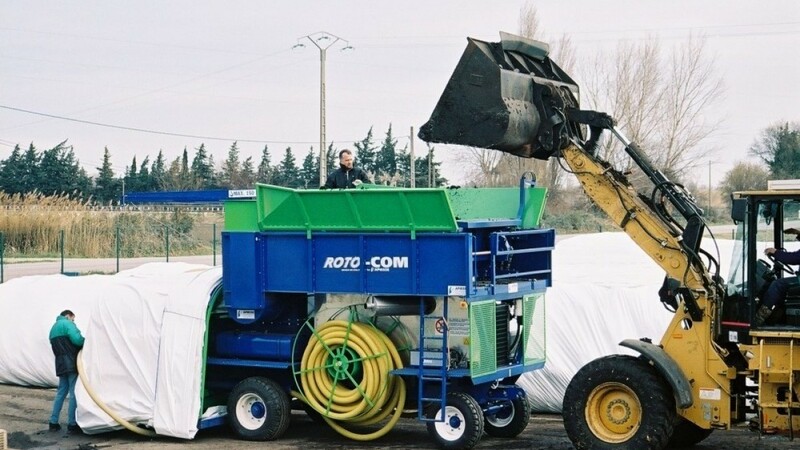 The bags are containers suitable for storage and preservation of different types of products, are easily adapted to the diverse needs of the market. 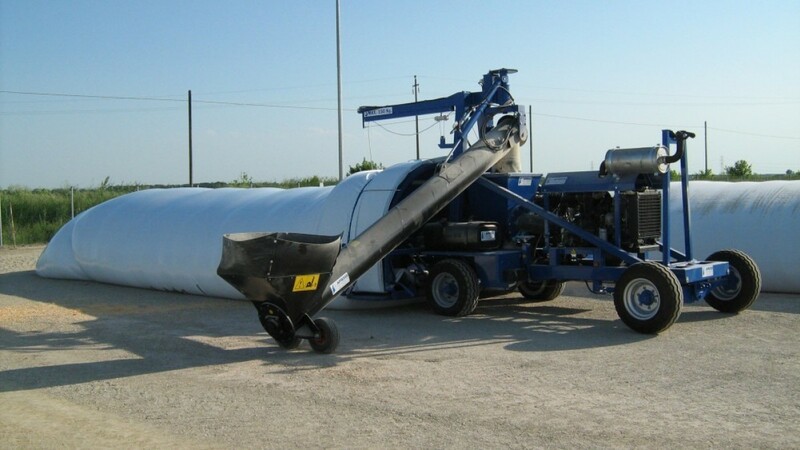 From food industry by-products, perishable goods, silage for livestock use, organic materials, biomass, grape marc , skins for use distillation distilleries, brewers grain, sugar beet pulps, tomato skin are examples of products that must be kept in the best condition to retain value over time. 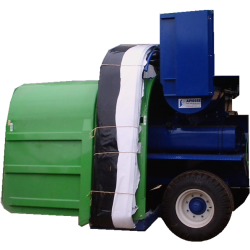 Parallel to silage bagging of materials perishable, the APIESSE has created a line of machines for composting tubular bags or vessels ventilated. 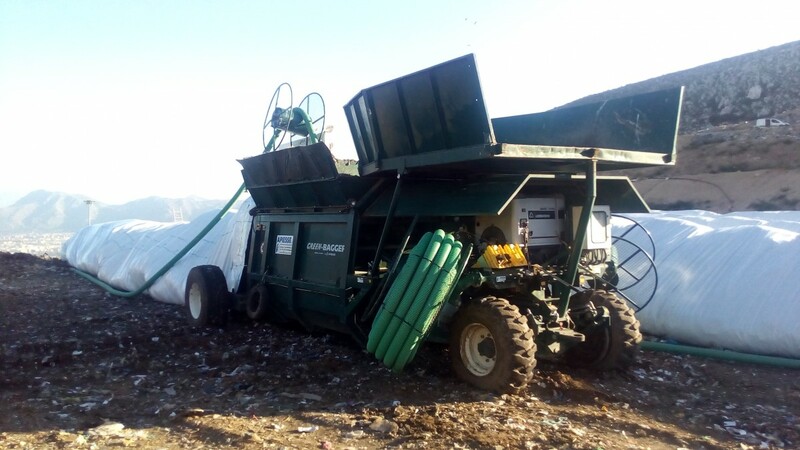 In these FIBC the stuffing machine fills the big bag with household waste organic fraction to be ventilated in a closed environment, and then decompose the mass to obtain a compost.